Thanks to ‘Eye Hunter for contacting us with this HOT TIP over at Amazon. 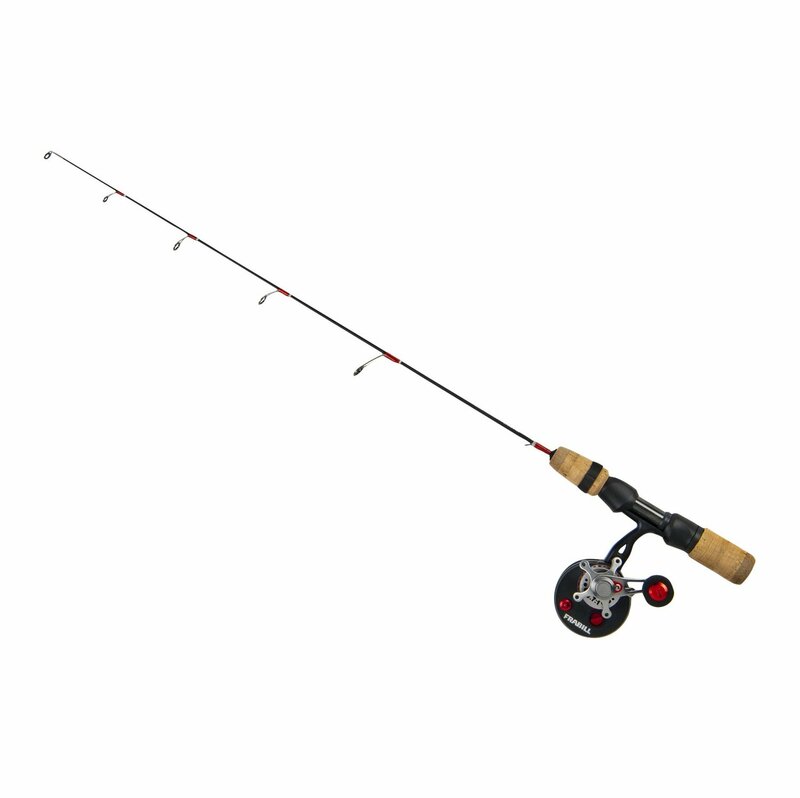 The Frabill 371 Straight Line Bro Combo is currently cheaper than buying the 371 Inline Reel all by itself! Hurry supplies are limited at this price! Ozark Source Grand Opening Roundup – 20% Off! As a part of their Grand Opening, Ozark Source is offering a 20% Discount Code that can be used sitewide. Check out the crazy good Marcum Recon Deals, and don’t miss the Frabill Citadel Flipover deal shipped for free! This is as cheap as we’ve seen this reel over at Amazon. If you’re looking for a solution to line twist and don’t want to spend $80+ on a Black Betty this reel is a good jumping off point. Head over to Amazon and grab one before they go back up to $50. 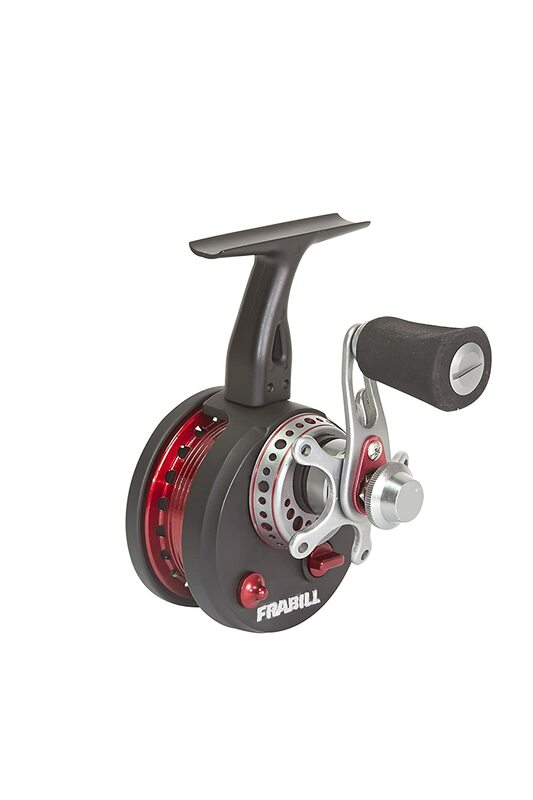 Red’s Gear has the best price on the web right now for this Frabill Straight Line 371 Reel. If you’re looking for a good deadstick reel or to reduce line twist, head over and check these out. Amazon has this Frabill Straight Line Ice Reel marked down to $$49.03 which is the best price we’ve ever recorded. If you’re in the market for an inline reel hurry! They could go back to there normal price of $70 any time.